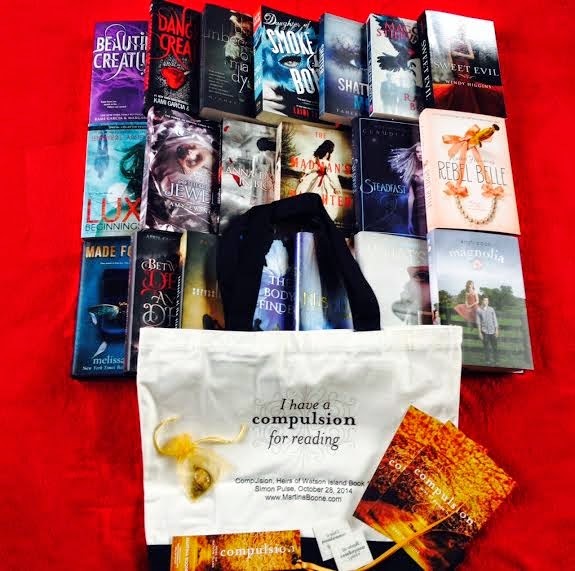 Hello & welcome to the I Have A Compulsion for Magic blog tour! 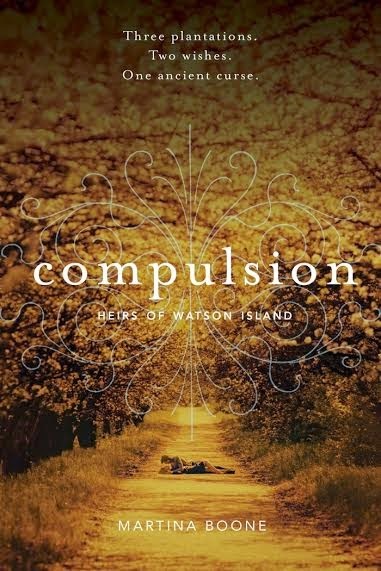 I’m so thrilled to be apart of the tour to celebrate the upcoming release of Martina Boone’s debut, Compulsion. Your can follow the entire tour here. Trust me, you don’t want to miss the author guest posts, the excerpts, and the massive giveaway going on with the tour. Three plantations. Two gifts. One ancient curse. Stuck with the ghosts of a generations-old feud and hunted by forces she cannot see, Barrie must find a way to break free of the family legacy. With the help of sun-kissed Eight Beaufort, who somehow seems to know what Barrie wants before she knows herself, the last Watson heir starts to unravel her family’s twisted secrets. What she finds is dangerous: a love she never expected, a river that turns to fire at midnight, a gorgeous cousin who isn’t what she seems, and very real enemies who want both Eight and Barrie dead. Signed copies are available for pre-order from One More Page Books. You can also pre-order with the special “I have a Compulsion for reading” bookplate from Eight Cousins. Pre-Order Incentives Going on here. 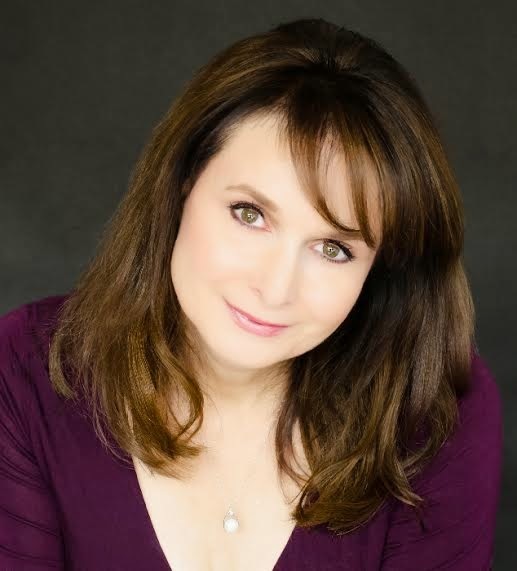 She’s the founder of AdventuresInYAPublishing.com, a Writer’s Digest 101 Best Websites for Writers site, and YASeriesInsiders.com, a site devoted to encouraging literacy and all things YA Series.